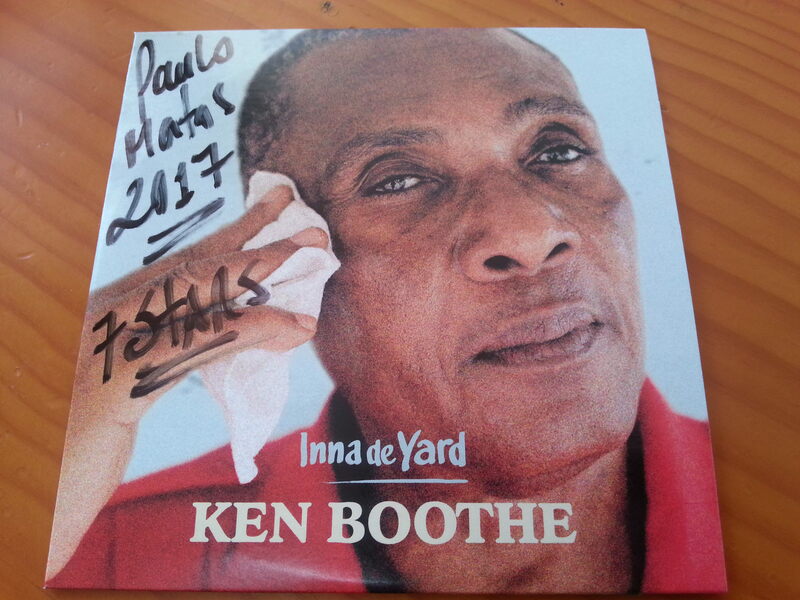 Mr. Ken Boothe has teamed up with Inna de Yard for a brand new full-length album scheduled for release on November 10. The first single off the set is a heartfelt and dramatic rendition of his Speak Softly Love, originally released more than four decades ago. Reggae Portugal Album of the year 2017 ?